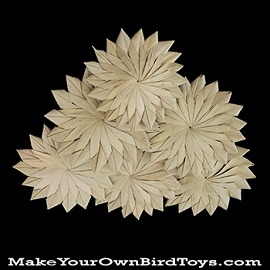 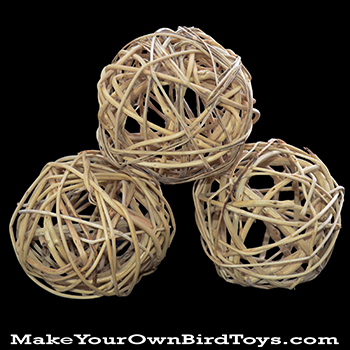 Birds love to crunch these hand woven, natural vine balls. 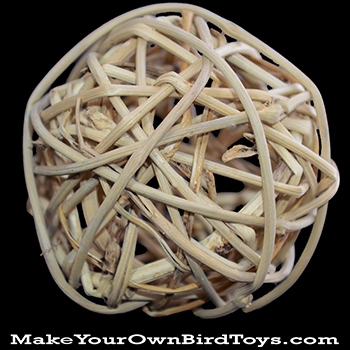 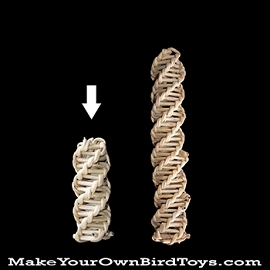 Easy to string into toy designs or use them individually as foot toys. 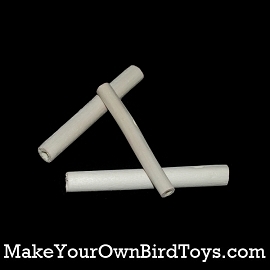 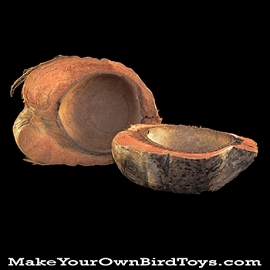 Even better, stuff them with your birds favorite treats and create a fun foraging toy! 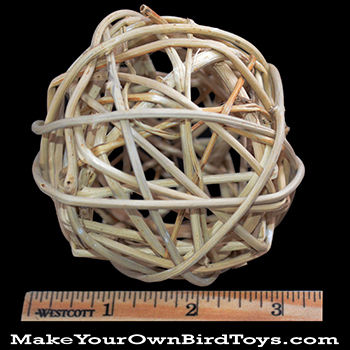 Approximately 8 cm in diameter.